Battlefield 5 is out. Call of Duty Black Ops 4 is out. Fortnite Season 6 is in Full effect. Which games are peaking Kevin’s interest as we head towards Thanksgiving? Has the Backlog increased? Where are all the Toxic Gamers these days? Who is Kittboga? 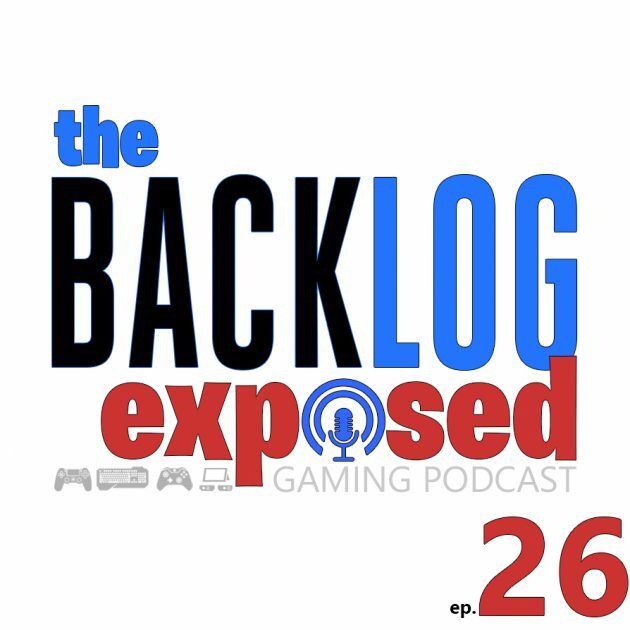 This episode is packed full of Gaming News, Updates, Details and more as well as an in-depth look at Toxicity in multi-player gaming – and the Big Guns square off between Battlefield 5, COD and Fortnite. Who are the big winners? Spoiler Alert – The FANS!